After two weeks of fun, frolics and frostbite, it was eyes down for a return to work today. Fortunately I was eased gently back into the world of retinal screening. Of the twenty-nine patients who were booked in to see me today, only seventeen turned up. I expect the others were worried they'd be forced to see my holiday snaps. In reality, the only snap on offer was the sound of my trouser button pinging across the room as my waistband gave way under the pressure of too many holiday ice creams. Obviously I'd rather have been back on annual leave, but as it turns out, I'm not the only one whose mind is still on vacation. Driving home from St Leonards yesterday afternoon, we were just passing David Dimbleby's house, when Amelie began an episode of Question Time by asking me where we were. I told her we were in Polegate, at which point she instantly looked excited and said "Blackpoolgate?". "Thank you for driving me home, Daddy." I don't know where she gets such language. We've certainly never taught her to speak like that. I blame the grandparents. 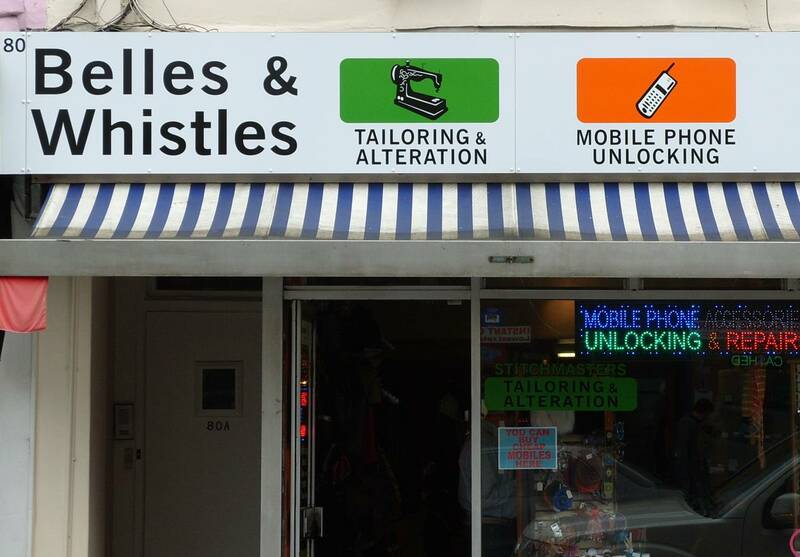 It's that traditional blend of bespoke tailoring and mobile phone unlocking. 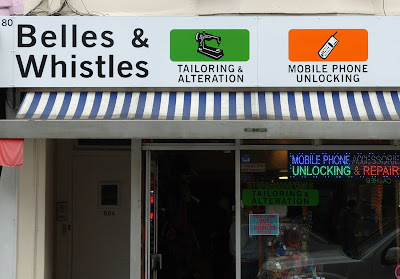 I think I'll give them a call on my stolen mobile. I've been on the receiving end of that politeness too, but I can't claim to have been the teacher - wish I could! She's only doing it because she hopes to get a rabbit.